Travel on foot through our verdant state parks to discover forgotten remnants of the past. 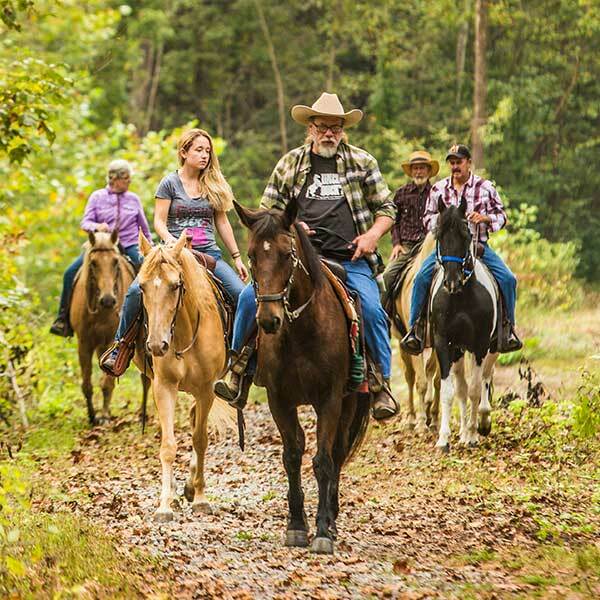 Take a horse through our wooded hills over winding trails to visit hidden historic sites. 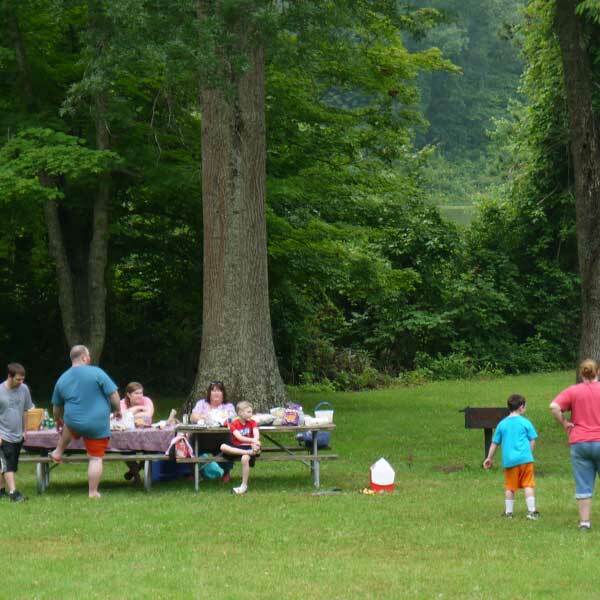 Hundreds of secluded primitive campsites dot our state parks and forests. Paranormal activity abounds at our haunted historic sites. The Vinton County Convention & Visitors Bureau invites you to explore our country roads, scenic lakes, and expansive forests. As part of the Hocking Hills region, our county is home to the second largest state forest in Ohio, in addition to multiple state parks and nature preserves. 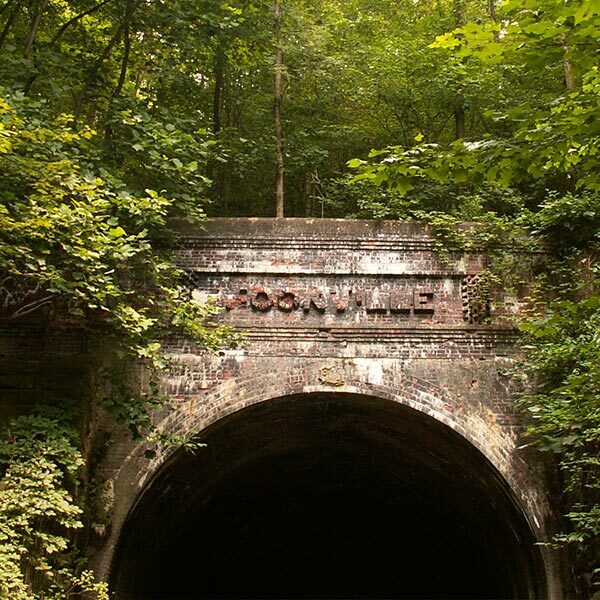 You’ll encounter abandoned historical sites and relics dating back to the early 1800s, hidden away among the wooded hills of Ohio’s least populated county. 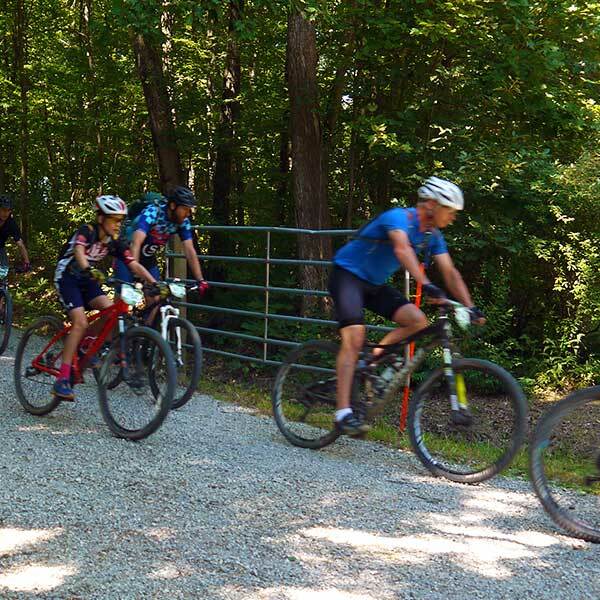 Whether you’re interested in hiking our secluded trail systems, visiting our small-town festivals, or simply relaxing at one of our unique lodging facilities, there’s something for everyone in Vinton County. Discover for yourself why Vinton County is Ohio’s last frontier.